In the spirit of entrepreneurialism, Steve Shulfer founded Shulfer Architects, LLC in 2004 to provide clients with the best care and quality product. 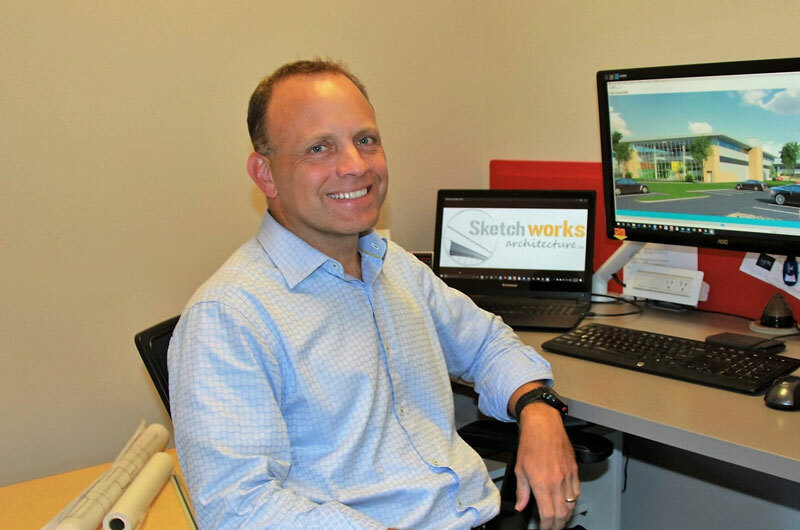 Following several years of continued growth, in 2017 Shulfer Architects evolved into Sketchworks Architecture, LLC – conveying an assemblage of bright, experienced, and skilled professionals. The name “Sketchworks” was selected to convey the design process – “sketch” being the first step towards any design. We value the free thought and creativity of the sketch, unrestricted by convention yet beckoned to refinement by technical skill, budget, and regulatory boundaries. “Works” represents the foundry, the artistry and the production of the final design output, suggesting the very process and design deliverable – creating Innovative Solutions and Impeccable Client Service. While we currently have active projects across Wisconsin and the Midwest, our professional careers have led us to complete projects around the country. The experience of Sketchworks Architecture is wide ranging and consists of a combination of project types and services offered, resulting in the development of an extremely knowledgeable, well-rounded, and innovative architectural firm. Our intimate knowledge of facility planning, design, and construction practices makes Sketchworks Architecture an excellent partner in any new construction or renovation project. Affiliation with the American Institute of Architects ensures our clients the utmost in professionalism and quality. Partner and CEO, Steve Shulfer, is a registered Architect with 25 years of experience. His experience as an architect and designer offer the insight and knowledge of a quality service organization with the personal attention of a small business owner. Steve has a wide range of experience that includes hundreds of projects for clients in various markets including: retail, corporate office, municipal, scientific, academic, faith-based, industrial, and multi-family residential. His array of experience, industry knowledge, understanding of construction methods and management skills make Steve an excellent team leader and client asset, whether a large corporation or small business owner. 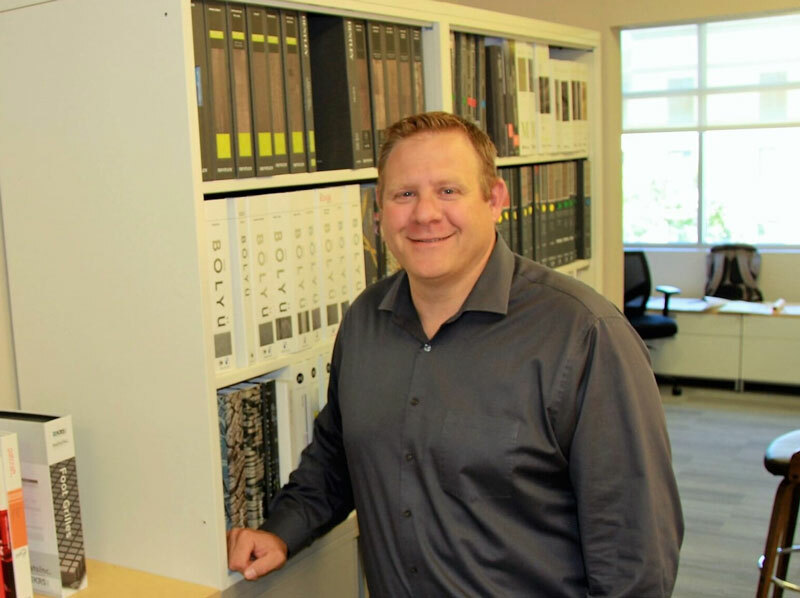 Partner and Director of Project Development, Brad Koning, is a registered Architect in numerous states with 20 years of experience on a wide range of projects including: office, retail, hospitality, scientific and multi-family residential. Brad has a Masters degree in Architecture from the University of Wisconsin-Milwaukee, and brings excellent design sense to any project. He has spent time performing full time on-site construction administration for several large and small projects, further reinforcing his knowledge in design and construction coordination.